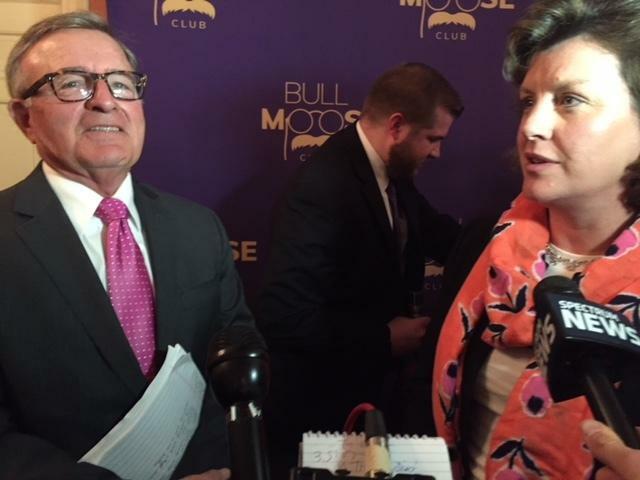 Challengers to Gov. 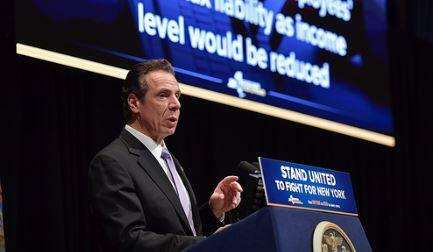 Andrew Cuomo were on the campaign trail Thursday, as the governor announced a massive new anti poverty program in Brooklyn. 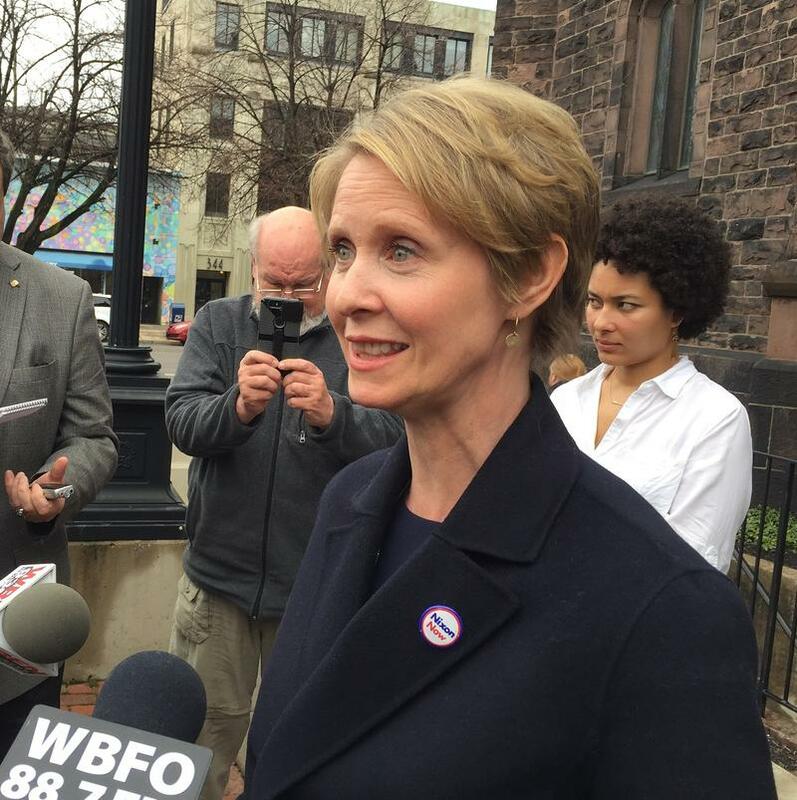 Democratic candidate Cynthia Nixon visited the Finger Lakes to voice her opposition to a controversial proposed liquefied natural gas plant on Seneca Lake. 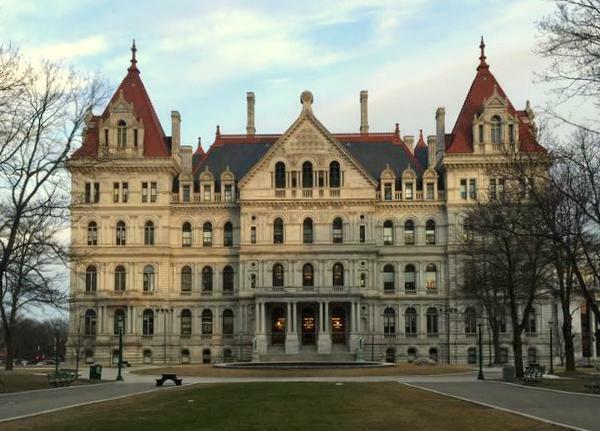 A Republican candidate for governor is calling for hearings on controversial tourism signs on the New York State Thruway and other highways set up by the Cuomo Administration. 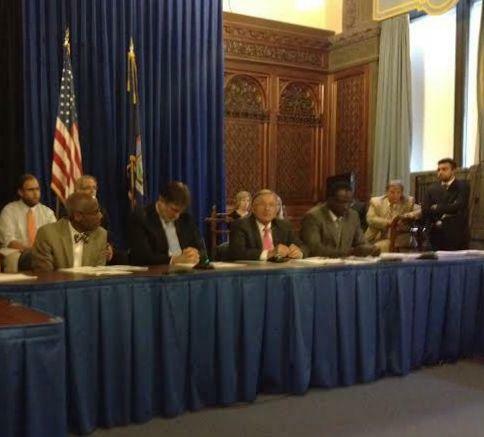 The federal government says the signs are illegal and will withhold federal funds if they are not removed. 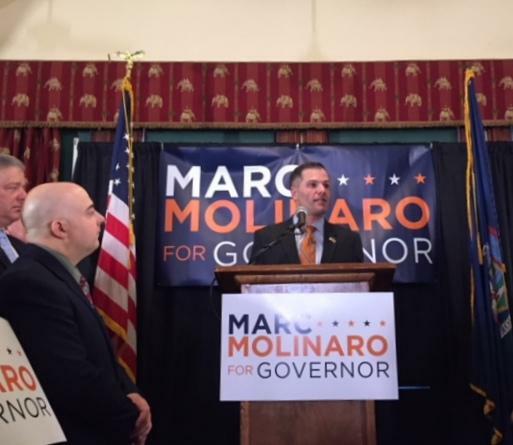 A third Republican candidate has announced his intention to run for governor against Democrat Andrew Cuomo. 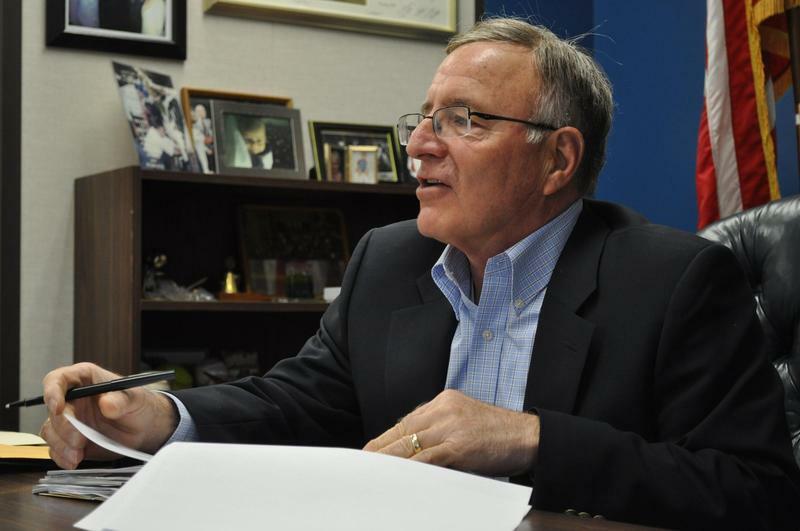 Syracuse-area Sen. John DeFrancisco said he thinks it’s time for a change. 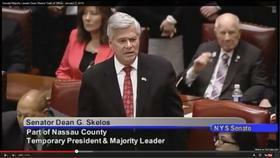 A senior Republican state senator has filed the paperwork to run for governor of New York. 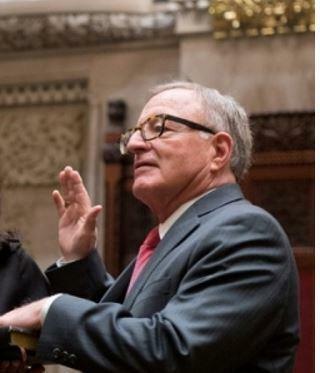 Senate Deputy Majority Leader John DeFrancisco of Syracuse plans to formally announce his candidacy on Tuesday. 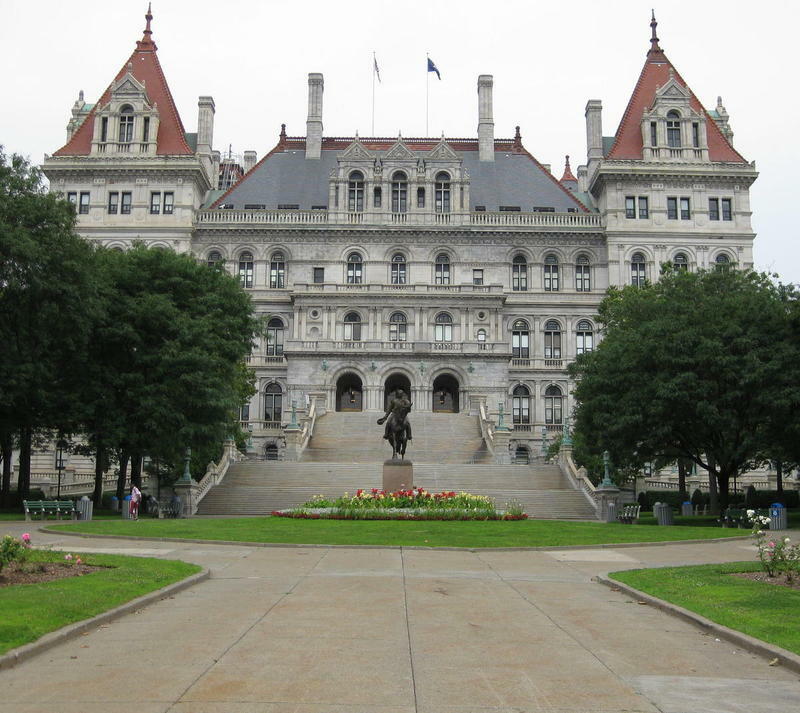 Lobbying for and against the minimum wage is intensifying at the State Capitol, with just over two weeks to go until the budget deadline. 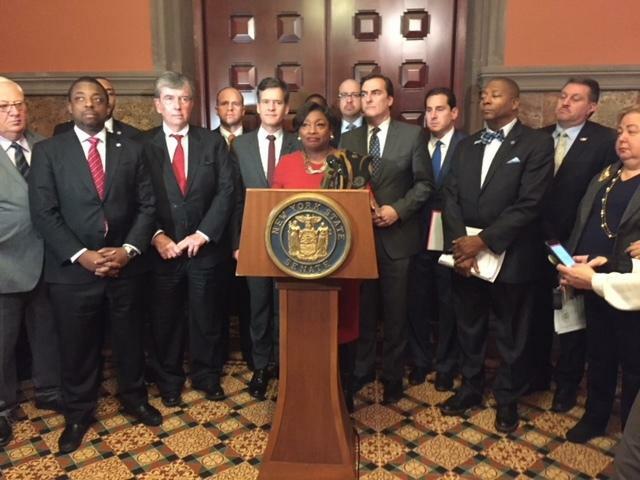 Governor Andrew Cuomo says he will try to get the state legislature to broaden an increase in the state’s minimum wage beyond fast food workers, but the newly appointed Deputy Majority Leader of the state Senate is throwing some cold water on that plan. 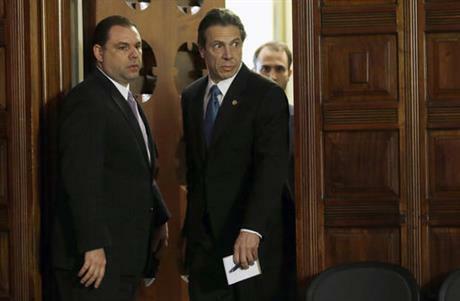 Lawmakers are struggling to reach end of session deals, as the corruption scandals and on going federal investigations seem to be hampering their progress. 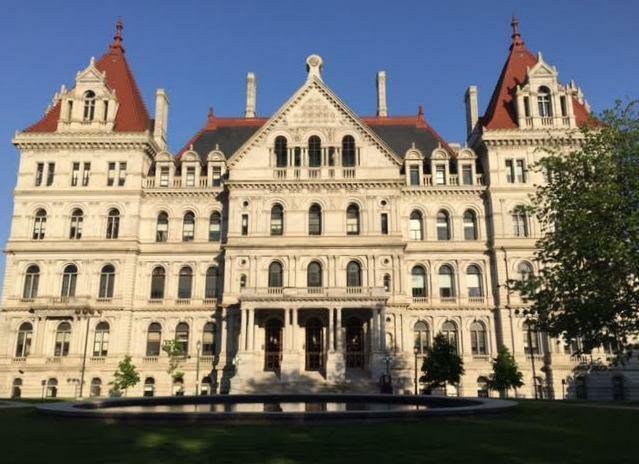 The state budget might end up in court under some scenarios, as state lawmakers are discussing possible legal action against Governor Cuomo’s budget, and his proposal to link a number of unrelated items, like ethics reform and education changes, to the spending plan. 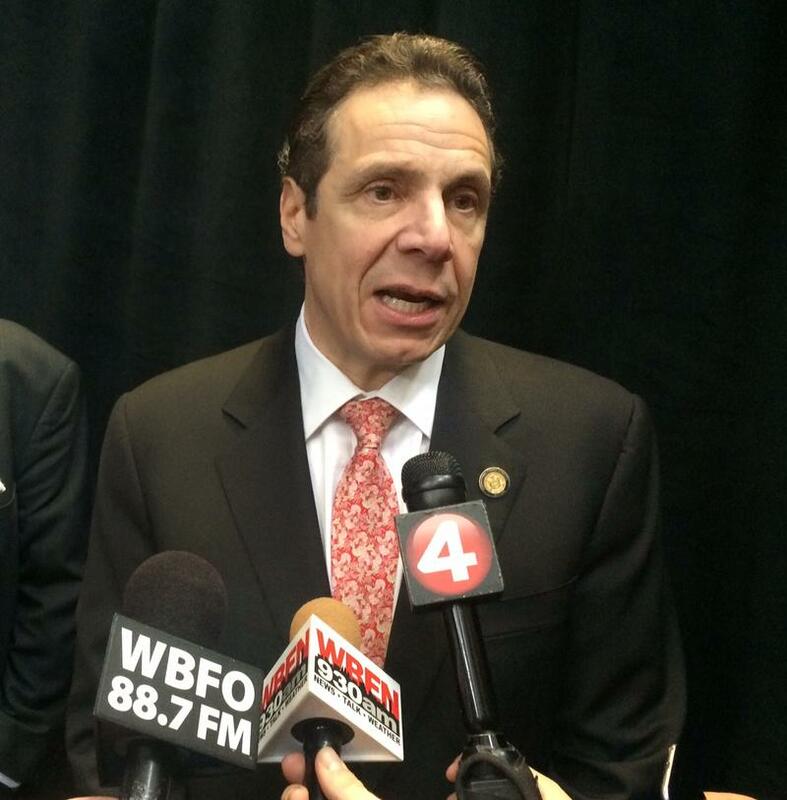 A key oversight board approved half of the amount Governor Cuomo had sought for a loan from a clean water fund to help pay for the construction of the Tappan Zee Bridge.